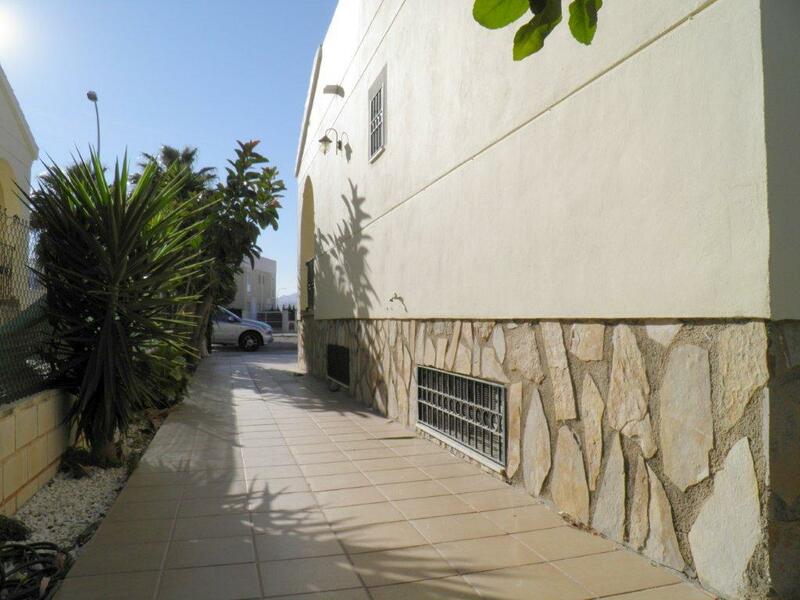 An immaculately presented 3 bedroom semi-detached townhouse close to the beach. 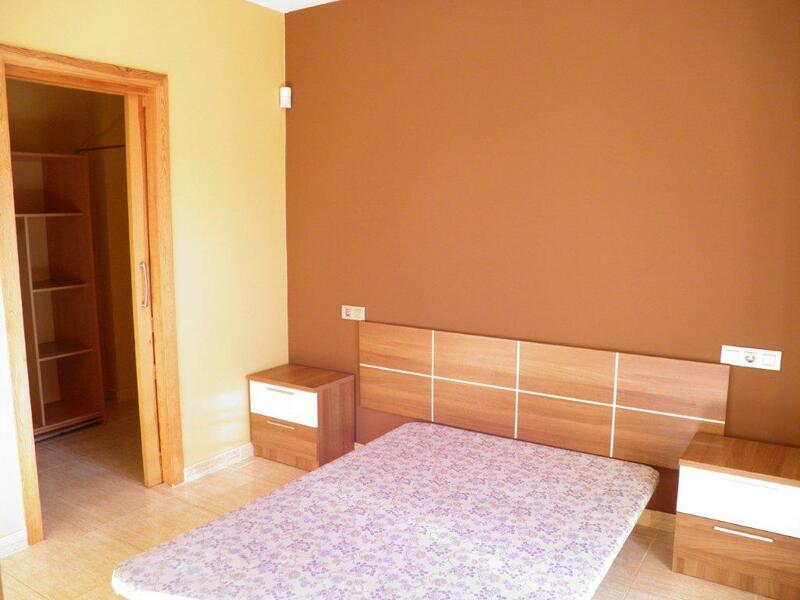 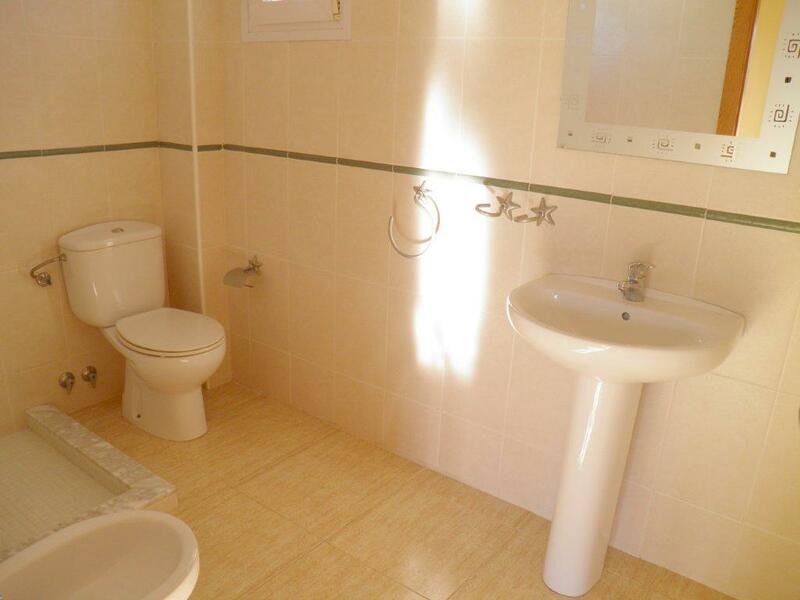 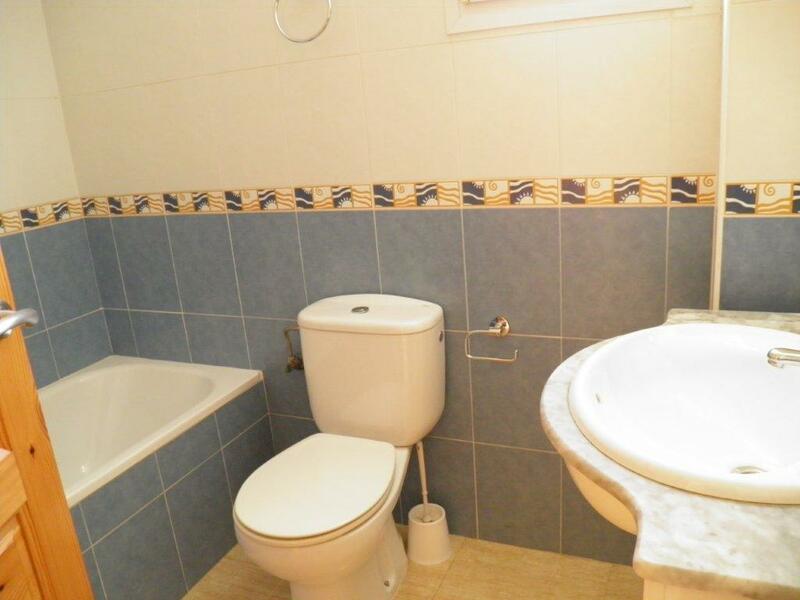 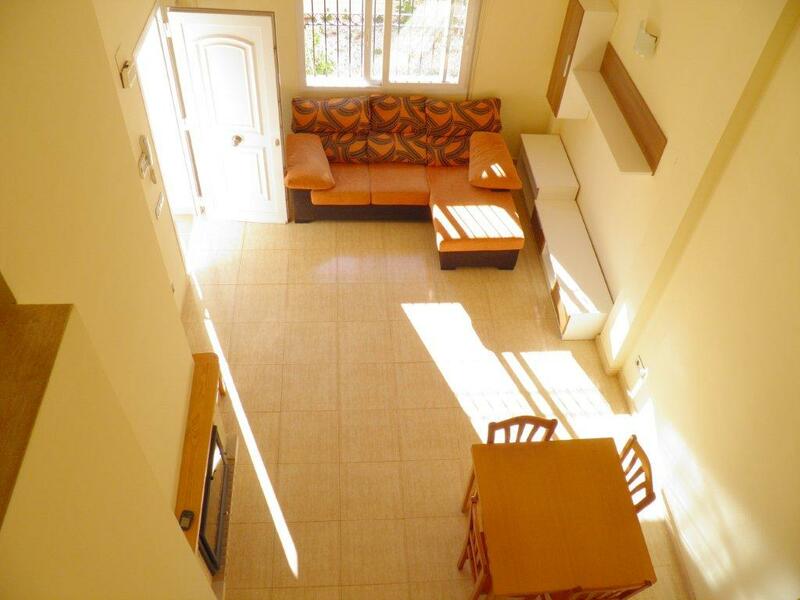 The property is spread over 3 floors, basement, ground floor and first floor, 180m² in total. 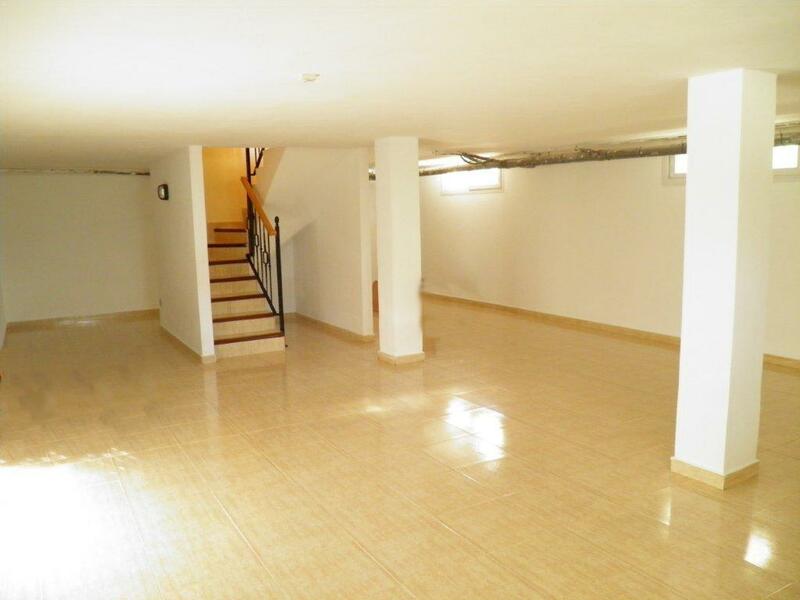 The semi-basement is habitable being ventilated and illuminated, with installation of tv and telephony. 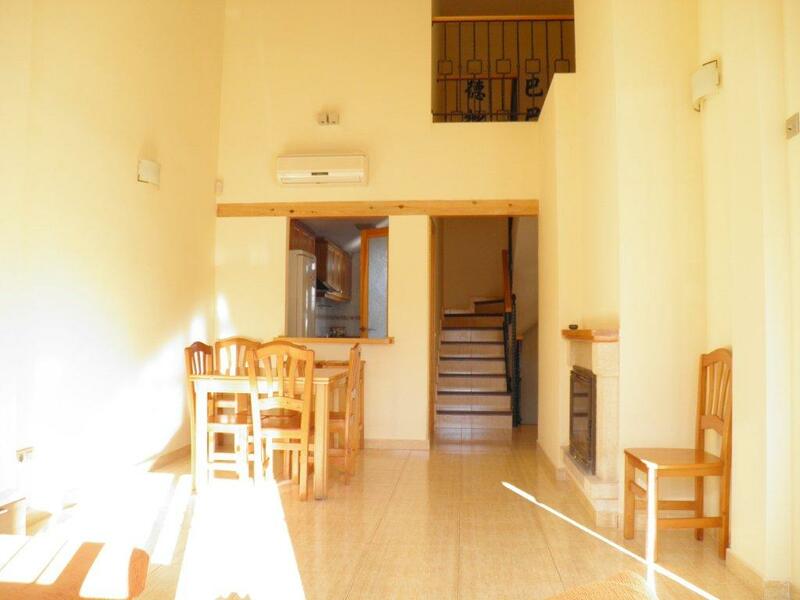 The property has 3 bedrooms, 1 dressing room, 2 bathrooms, large and independent kitchen, laundry room, living room with fireplace. 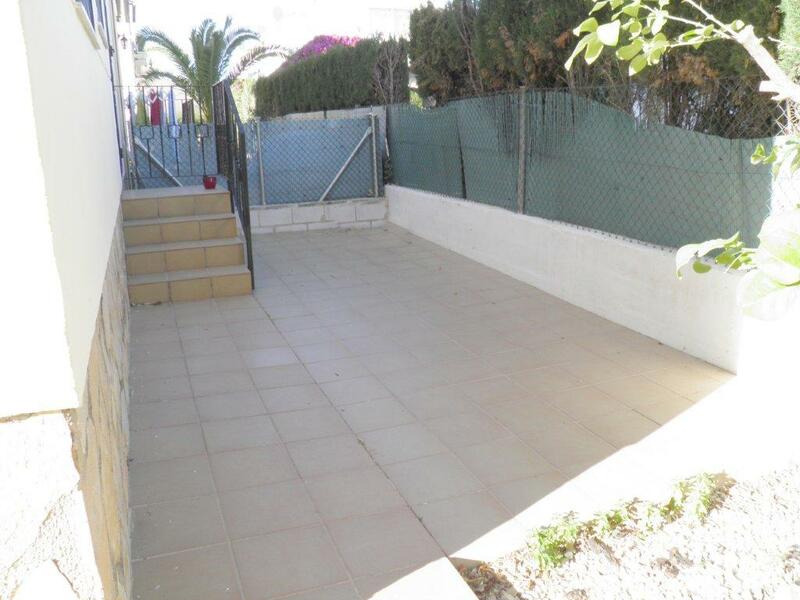 Outside there is a terrace, garden and solarium. 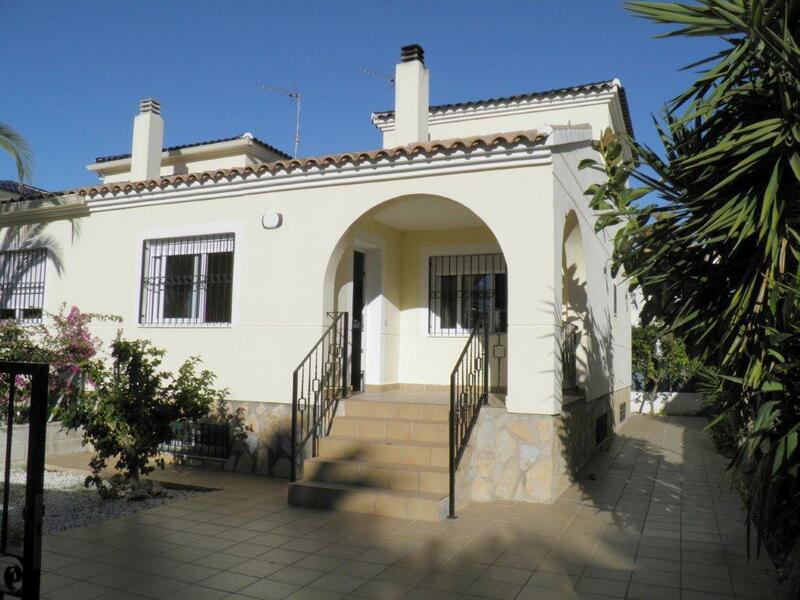 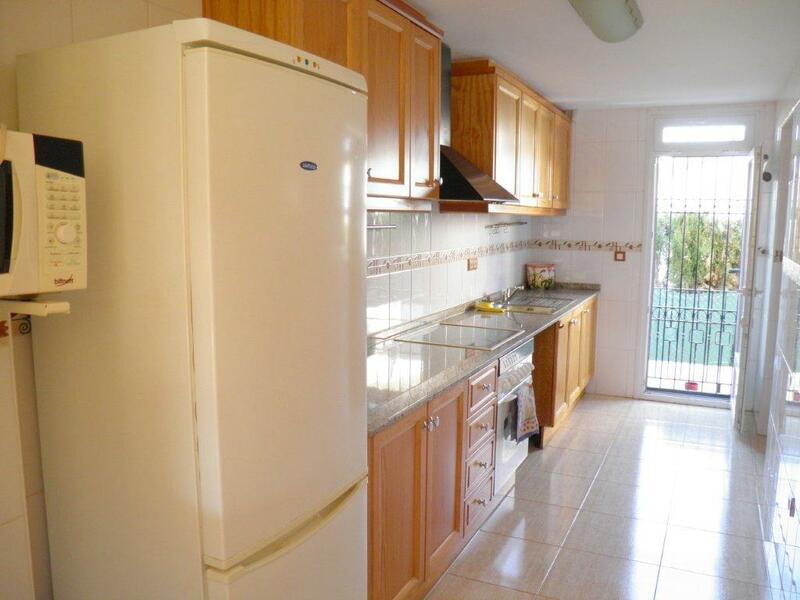 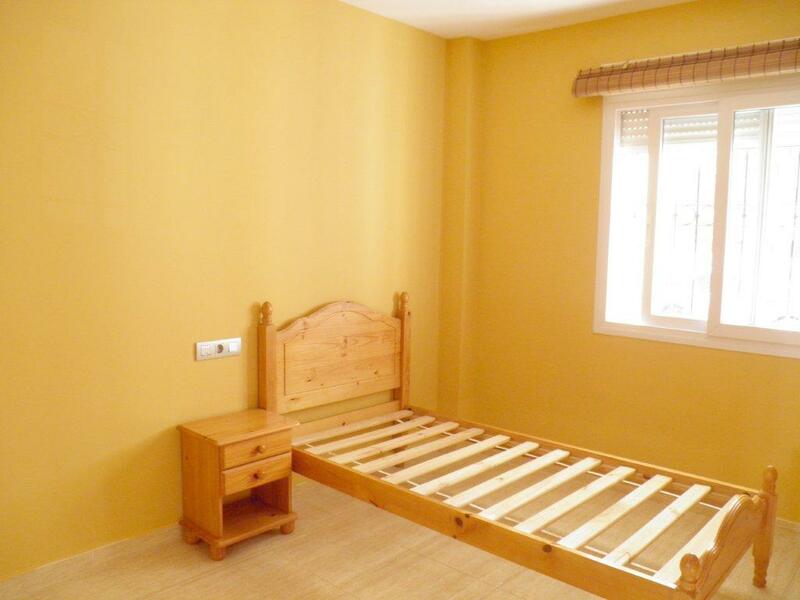 The house is in a quiet area, 200m from the beach and 200m from the local supermarket.